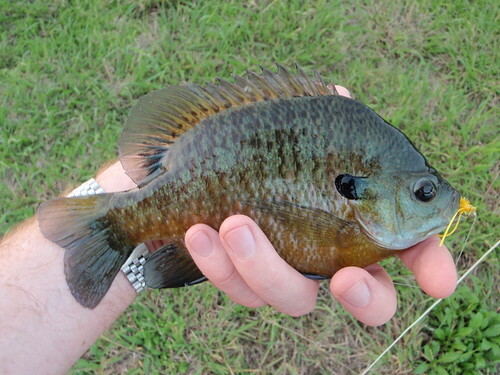 Blue Gill on the Fly: It Begins! 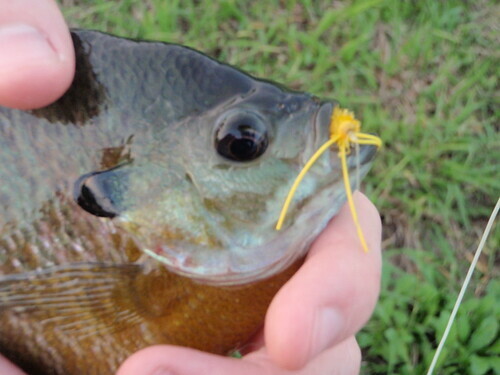 I recently purchased a cheap vise and a few tying tools from bass pro and I experimented with tying my own Bully's Blue Gill Spiders and Hum Bugs. The results looked like someone had a seizure playing "cats cradle". 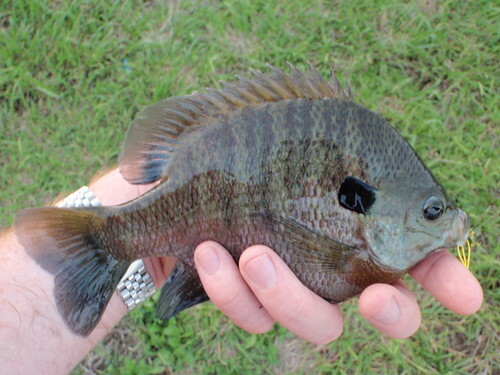 But I still caught fish! 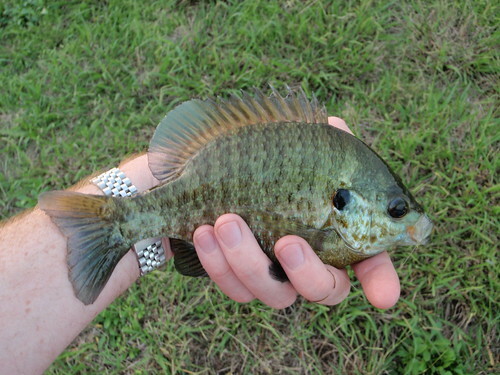 Last night there was a terrible misquito hatch taking off from my favorite pond and the Gills were all surface feeding. 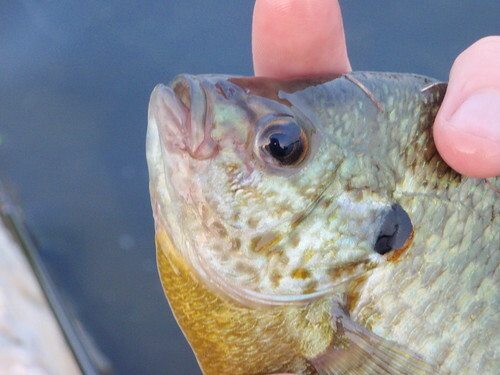 I managed to land a few by casting my franken-flies into the feeding frenzy. Sent you an email on your yahoo acct. Nice blog dude.